So after all hype, the announcements and an interesting social media campaign Ibiza’s latest super club Hï will open its doors today. It will be a bittersweet moment for many as Space Ibiza will finally be confined to the history books as after extensive work its former home is almost unrecognisable. The forty-something space cadets will now definitely have to move on. 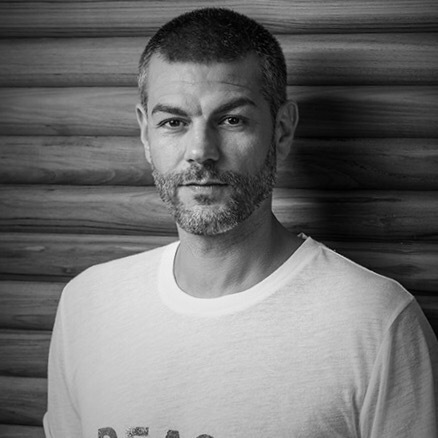 Yann Pissenem changed the daytime game with Ushuaia and he has now turned his attention to nocturnal pursuits with Hï: “We are really trying to bring something new to the island. It’s a new era and it’s something completely different”. Mixing glam with stunning production values yet clearly stating that all clubbers are invited to join the party Hï will be looking to create a template to further enhance the Ibiza experience. That’s a big ask when you consider the competition but don’t bet against it especially when you consider their vision not to mention deep pockets. There will be a few secretly wanting it to fail but Ibiza is big business these days and to succeed big investment is required. The Ibiza traditionalists will see Hï as everything that is wrong about the Island but many (including myself) are excited by the prospect of Ibiza yet again leading the way in the world of pure hedonistic entertainment. Ibiza 2017 is a completely different animal, things are moving so fast and competition will be fierce but the island is now firmly established as one of the worlds major playgrounds. You can be assured that social media will come alive on Sunday evening and Monday morning with the usual selfies and banal commentary from the Hï dance floor/VIP tables/DJ box but scratch away at the surface and under all the hyperbole it will become clear that there’s a new major nighttime player in town. Having fun in Ibiza is a serious business. The cleaning staff at Ibiza airport will return to work on Tuesday morning (23/05/17) after they voted by 17 to 5 to accept new proposals put forward by Spanish airport operator AENA and their respective unions. After 2 days of ‘hard negotiations’ the deadlock was finally broken at 11pm on Monday night when the cleaners accepted a new deal which will see them receive 2 of their outstanding monthly payments almost immediately from the unfrozen accounts of the bankrupt company ‘Kle’ after administrators agreed to lift an embargo. The other monthly payment plus an extra payment will be paid through the Wage Guarantee Fund (FOGASA) with the objective for this to be paid “within 3 months”. 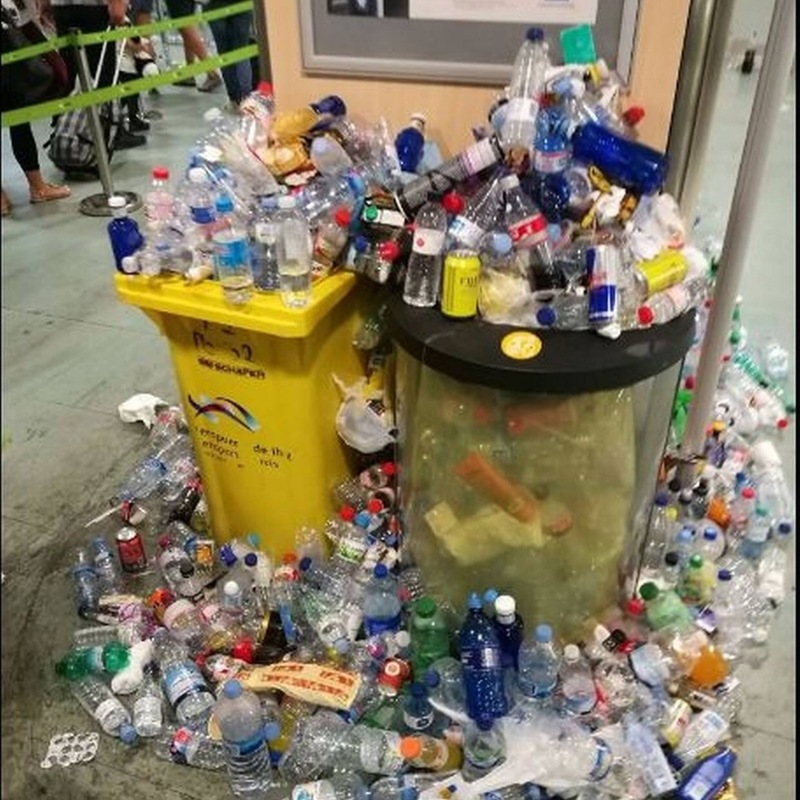 The dispute hit global headlines with a social media frenzy of photos and videos being picked up by press agencies from around the world highlighting the disgusting conditions for those arriving and departing at Ibiza’s main hub. The unpaid staff can now finally get back to work, collect their salary and put this sorry story behind them but this dispute has only served to underscore the importance of a fully functioning airport and with it’s end the island can now focus on the busy summer ahead. The staff of the Ibiza airport cleaning service have rejected an offer from airport operator AENA to end the strike that has been in effect since 16 May. AENA had proposed a joint payment plan with the new company who have been awarded the cleaning concession but the mainly female workforce met and decided to decline the offer and maintain the industrial action. The workforce consider it essential that the offer is received in writing with details of when and how much they will be paid. The previous concessionaire, Kle, owes them 3 months salary including May. 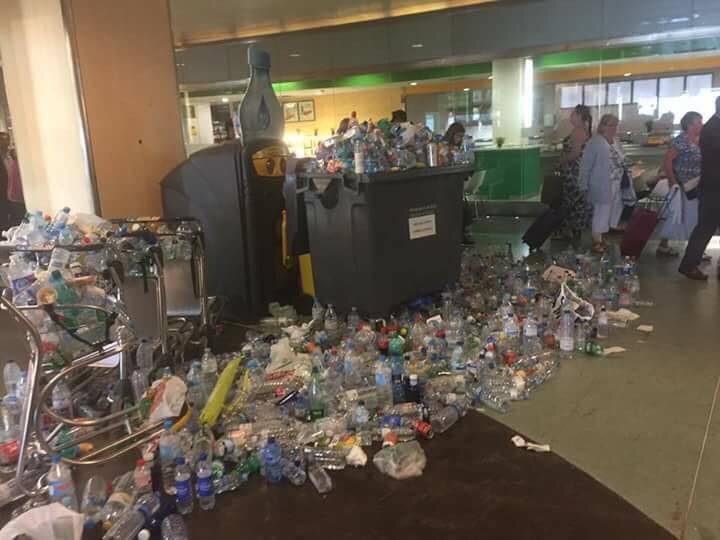 After 6 days of strike action the terminal is in a disgraceful condition with bins overflowing, rubbish everywhere and filthy floors. Many news outlets have reported that the airport is now a health risk but AENA has so far refused to describe the situation as an emergency. ¿Adiós los Tiqueteros del West? La Policía Local de San Antonio a menudo ha sido criticada por no patrullar el West End, pero parece que las cosas están cambiando. La creación de “ENEV” – la fuerza nocturna especial para hacer frente a la actividad ilegal en la zona west y paseo ha sido bien acogida por muchos. El Ayuntamiento de Sant Antoni había prometido ser contundentes con los “relaciones públicas, boca-boca” que además de realizar actividades prohibidas ofrecen bebidas a precios ridiculos (que animan activamente a los jóvenes turistas a abusar del alcohol). En estas primeras semanas de la temporada de verano se ha observado un importante aumento en la presencia en la calle de los chicos de azul, Incluida la perra antidrogas Lala. Bares que en el pasado parecían inmunes a recibir ‘denuncias’ ahora las reciben casi todas las noches. Todavía no se ha conseguido detener la actividad de los rrpp, pero este es el camino. Como anécdota comentar que el pasado lunes por la noche el alcalde, Pep Tur Cires, que estaba paseando por la zona recibió la oferta de uno de estos rrpp. Oh !!! Como me habría gustado haber visto de cerca la escena. 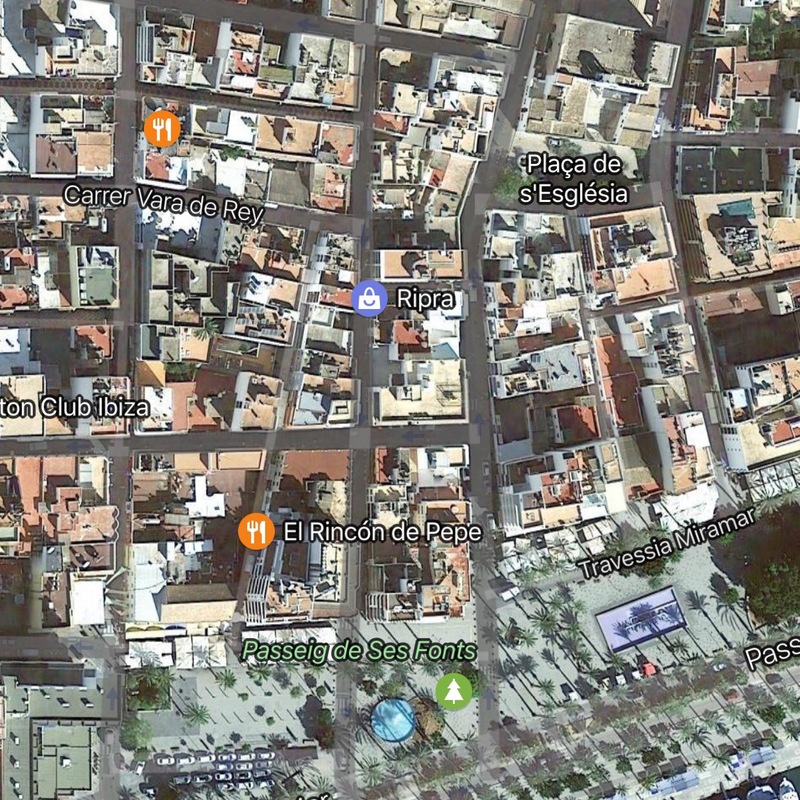 Es importante decir que estas actuaciones están dando sus frutos pues tal como comentaba el dueño de un local de la zona: “unas pocas semanas más de esto y la ciudad se librará de estas personas que constantemente andan fastidiando a los turistas”. Author Martin MakepeacePosted on May 17, 2017 May 18, 2017 Categories Local NewsLeave a comment on ¿Adiós los Tiqueteros del West? San Antonio’s Policia Local are often criticised for not patrolling the West End but it seems that things are changing. The forming of ‘ENEV’ – the special night force to tackle illegal activity on San An’s most infamous streets – has seen a serious clampdown which has been welcomed by many. San Antonio council had promised to get tough on ‘P.R.s’ offering ridiculous drinks prices (which actively encourages youngsters to overindulge) and the first weeks of the summer season has seen a huge rise in the presence on the street by the boys in blue, not forgetting Lala the dog. Bars that in the past seemed immune to ‘denuncias’ are now collecting them on an almost nightly basis. It still hasn’t stopped the activity, in fact in a comedy moment on Monday night the Mayor, Pep Tur Cires, who was out on a walkabout, was offered a drinks deal by a P.R., oh how I would have loved to have seen that! Suffice to say, the promised clampdown is progressing well with one local bar owner commenting “a few more weeks of this and the town should be rid of these people constantly hassling tourists”. 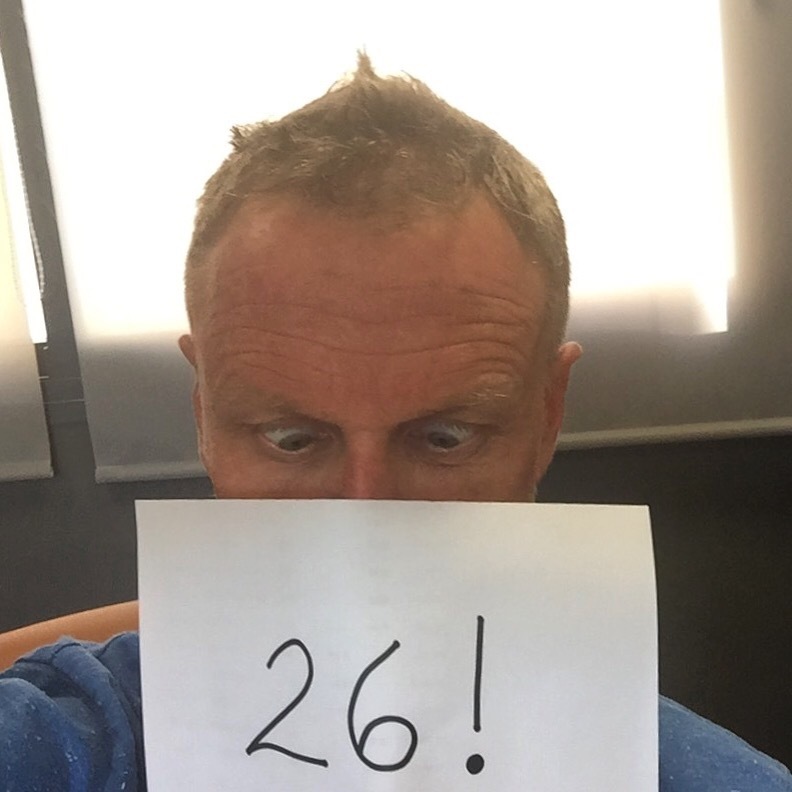 This week I am celebrating 26 years on the island. 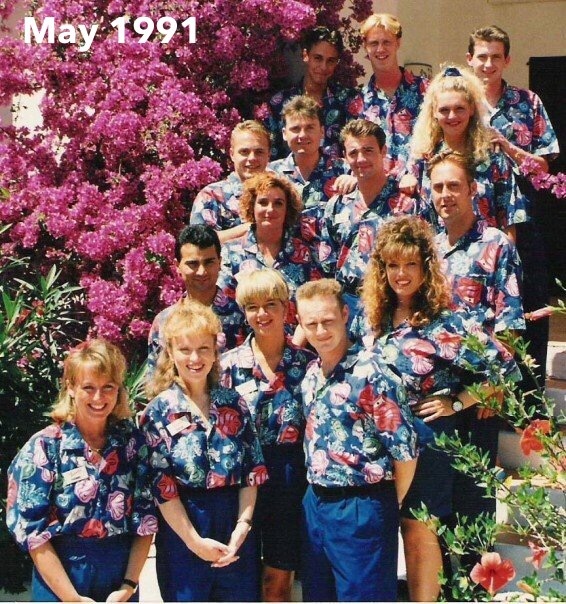 On the 15 May 1991, a group of fresh faced wannabe holiday reps including myself arrived in Ibiza with very little money and big attitudes. The irony is that I wanted to be placed in Corfu but they sent me here, fate plays a big part in my story. The Ibiza of 1991 was different from today in many ways. People seemed to be a lot more humble and you never saw any big cars on the road (a Renault 5 was the norm). Displays of wealth were frowned upon and money was important but not the driving force that it is today. Apart from holiday brochures (remember those), Judith Chalmers and word of mouth the White Island was a mythical destination that many only stumbled across by chance. Families went to Santa Eulalia and Playa den Bossa and the youngsters that came on holiday to San Antonio weren’t bothered about the beauty or spirituality, it was all about the West End and the nightlife. The big clubs weren’t as accessible, they were for cool foreigners or the London set, the youngsters stayed in the bars for a week rarely venturing out of San Antonio. 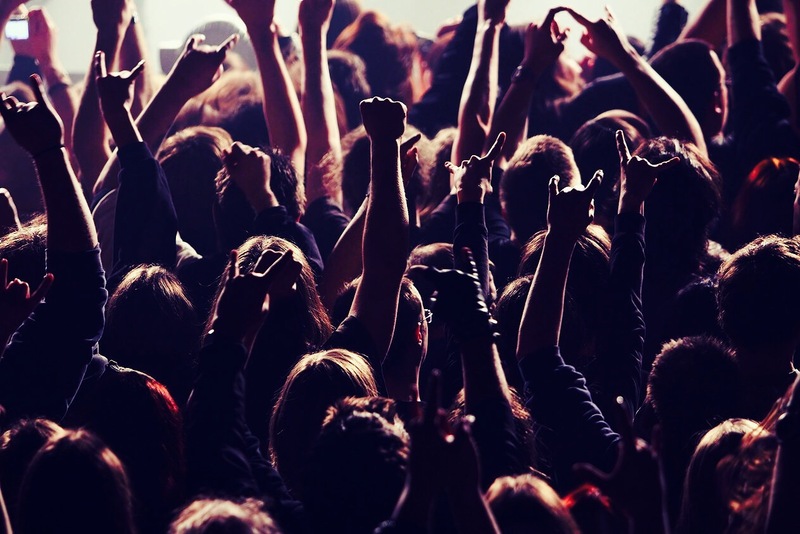 It was only after the explosion of nights such as Manumission, Clockwork Orange and Cream in the mid to late 90’s that bought mass tourism and SuperClubs together. Another irony is that in 1991 I was told that Ibiza ‘wasn’t the same anymore’ and that it had ‘lost its soul’. These words are repeated every year by those who have been tossed aside by the increasingly hard nature of the island especially with the arrival of new money. It ain’t easy to live and succeed on the white Isle and when I say succeed I mean make a reasonable living so you can live the life you choose. It took me a few years before I viewed Ibiza not just as a place of work but also to a place to live. Winters weren’t easy but I was one of the lucky few who was able to settle down, buy a house, have a family and lead a fairly normal existence (normal in Ibiza terms anyway). So from a small, relatively untouched backwater Ibiza has grown into the corporate animal it is today where every 3rd car is a Range Rover Evoque, the default vehicle for new or 3rd generation money. 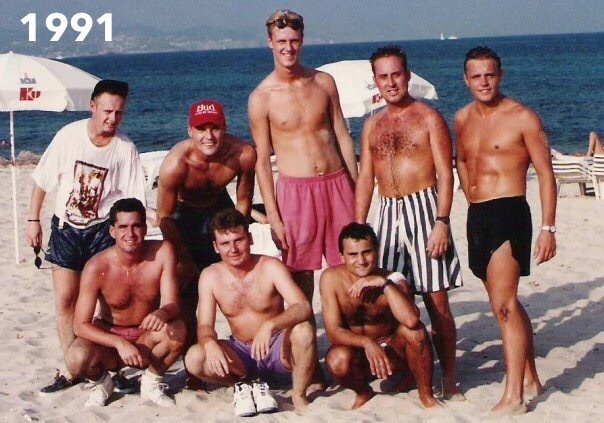 The forefathers may have been horrified but you can’t stop ‘progress’ and before you start scowling please remember that the Ibiza of 1991 had constant power cuts, didn’t have air con in ANY hotels, the untreated roads were death traps and most of the excursions involved sangria and sausages. It’s been an interesting experience to witness all the changes over 26 years filled with amazing memories, great friends and more sunsets than you can shake a stick at but as I hear that Ibiza ‘isn’t the same anymore’ and ‘has lost its soul’ I keep smiling because in my opinion nothing has changed but everything has changed. The nature and beauty, the open armed hospitality (especially of the pioneering older generation), the 9 euros ‘menu del días’, the street markets, the tapas and vino payes, the atmosphere, the friendships and the raw spirituality is still here in abundance. But in a world obsessed with social media, selfies and wannabe celebs this wonderful island isn’t an exclusive, well kept secret anymore and because many want a piece of the action the simple life in Ibiza now comes at a cost that some can’t afford. San Antonio Town Hall’s pedestrianisation plan will become effective as of Monday 15 May which will see some areas completely closed to traffic whereas others will be closed from 8pm-6am. The new measures aim to ‘boost commerce’ in the urban nucleus of the town, ‘improve accessibility and road safety’ as well as ‘promote pedestrian accessibility to the places of cultural heritage’. After listening to local business people there has been some last minute tweaks to the original plans, mainly to facilitate supplies to the area including 3 new loading points in the West End. Bisbe Torres: Between Rosell and Passeig de ses Fonts will be pedestrianised but vehicles will be allowed from 6am-12pm hours for loading and unloading only. Between Progrés and Calle del Mar.